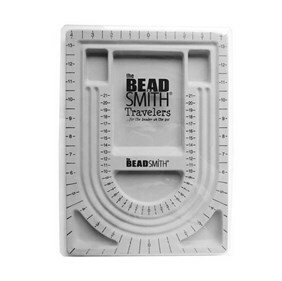 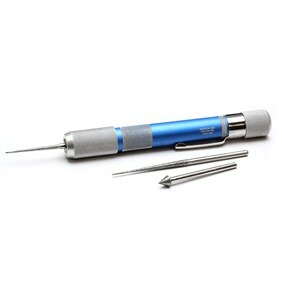 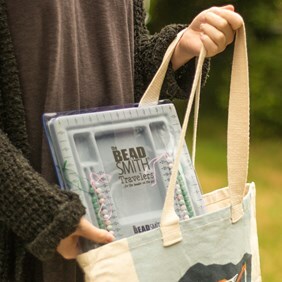 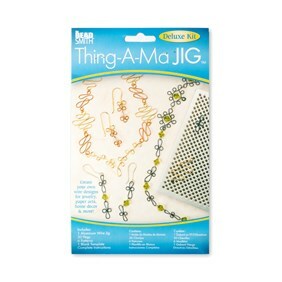 This bead board from Beadsmith was developed for the beader on the go. It has a removable clear lid to help keep all your beads and findings in place so you can easily take your hobby with you wherever you go! 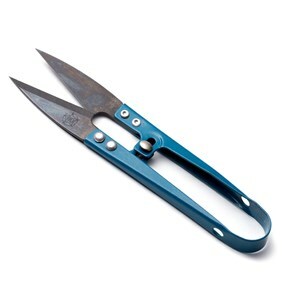 The whole thing measures approximately 24.5 x 33cm so it will slip neatly into a fashionable 'shopper' style handbag. It features a flocked surface to help prevent beads from rolling around and is a neutral grey so it will not confuse your all-important colour combinations during the design process. 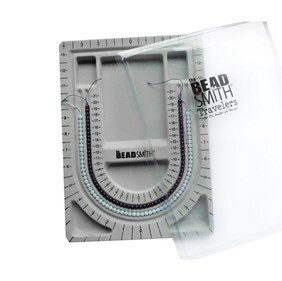 The board has three U shaped channels up to 71cm (28 inches) marked in both inches and centimetres to help you lay out your design as well as 6 recessed sections to house your beads and findings. 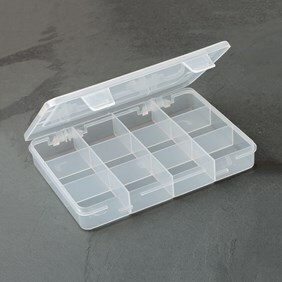 The clear lid means that you can leave your designs in place when you store it away without fear of it being disturbed by pets, children or even careless partners! 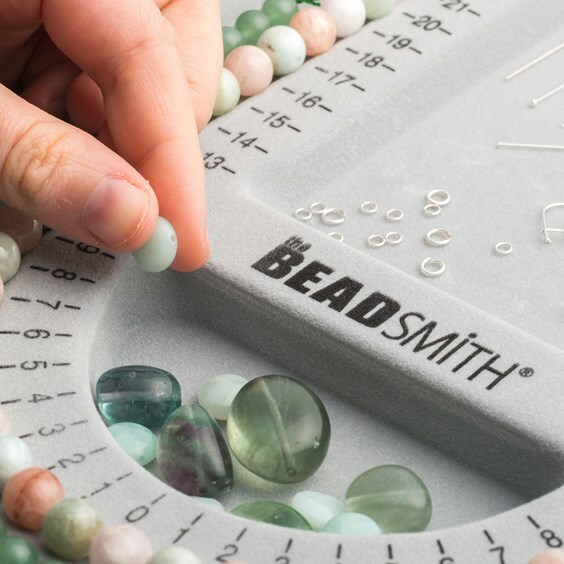 This is a really usable size whether you are on the go or at home and is fast becoming our customers favourite all round bead board.